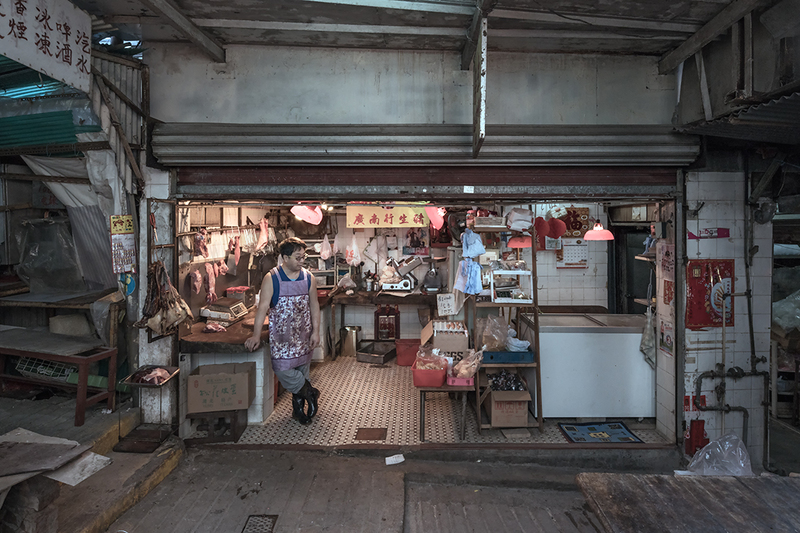 There is something elegiac about the way Deborah Hunter and Aleck Durlacher photograph Hong Kong’s old shops. With washed-out colours and a dispassionate, head-on view of their subjects, they seem to resist the sentimentality that comes naturally when documenting parts of the city that have not yet succumbed to chain stores and giant new developments. And yet the images are full of life. 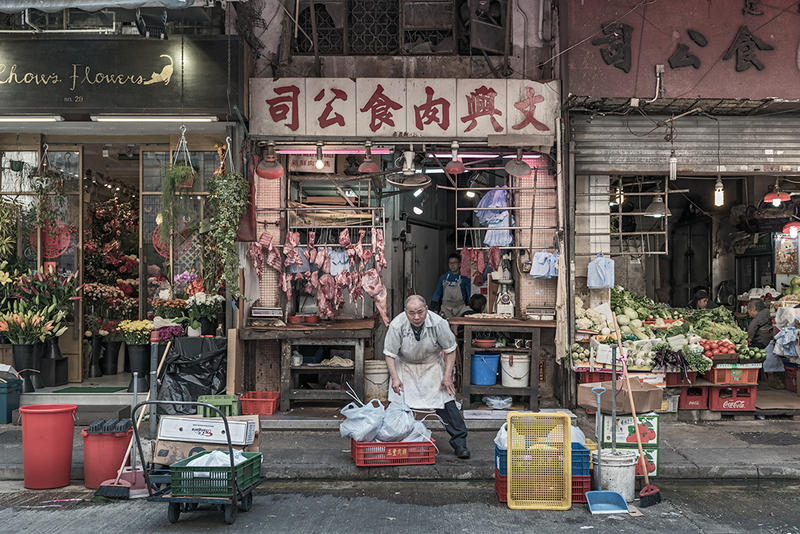 There’s a butcher proudly holding up a fistful of meat; a vegetable hawker chatting animatedly with a neighbour; a newsstand owner snoozing while a bearded man skulks in an alleyway around the corner. In their own way, each of these scenes offer resistance to the change that seems inevitable. 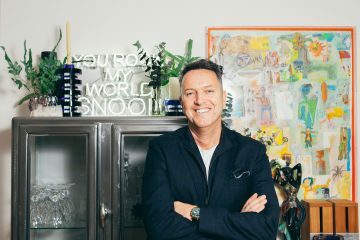 Hunter and Durlacher are both based in Melbourne, but their interest in the city runs deep. 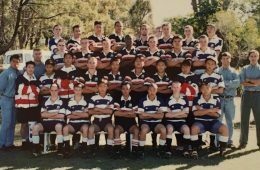 “My first trip to Hong Kong was back in 1977 at the tender age of five,” says Durlacher. 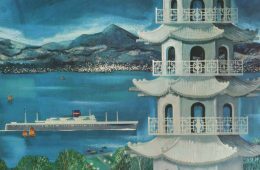 “It seems so long ago and yet I can still recall the details vividly.” There was the hair-raising landing at Kai Tak, the skyline lights and sea smells of a trip on the Star Ferry. 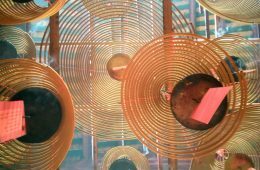 It left a deep impression, one he was eager to revisit when he began visiting Hong Kong regularly about ten years ago. But over the past several years he began to notice a change. 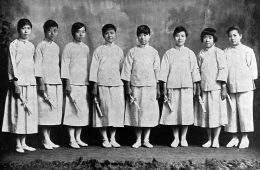 The neon signs were disappearing, historic tong lau were being knocked down, “taking with them the once vibrant communities that worked and congregated in these areas,” says Durlacher. 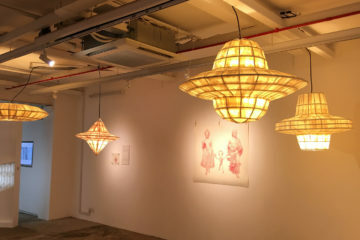 Durlacher encouraged Hunter to visit Hong Kong with him, which is when they began collaborating on the series. They first met in 2010, “before either of us were dedicated photographers,” says Hunter, who worked in telecommunications; Durlacher was in the organic food distribution business. After several years apart, they reconnected and realised they had both taken up photography in the meantime. As both of their fields were “very numerically focused,” says Durlacher, photography gave them a creative outlet. 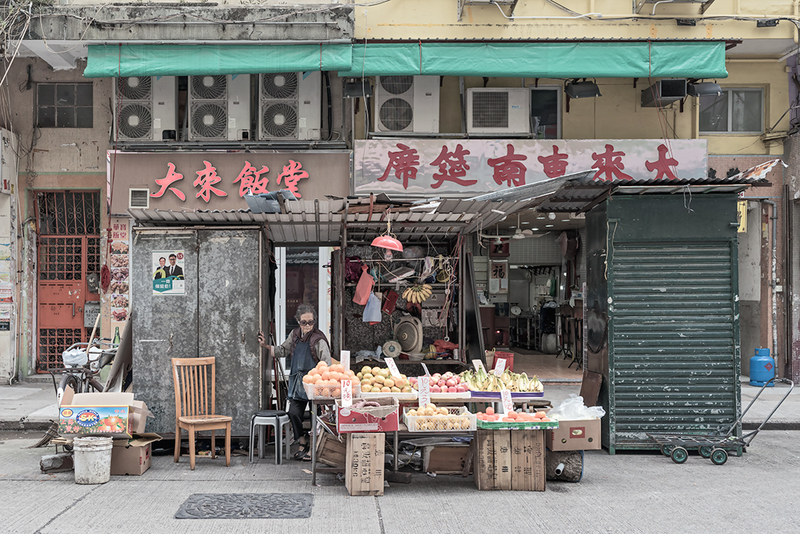 After visiting Hong Kong together, they decided to document some of the old shops and market stalls they felt defined the city. 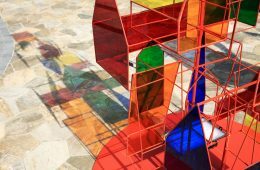 “Deborah and I share a strong interest in architectural photography and how buildings shape the environment and the community,” says Durlacher. 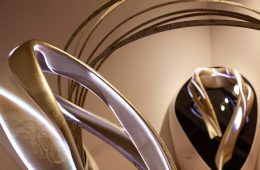 As for the particular aesthetic of their series, Durlacher says it was a deliberate choice. 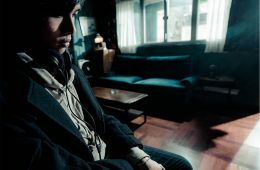 “It’s achieved in part through selective use of natural lighting, our preference being to shoot in overcast and dark settings which would normally be considered less than ideal,” he says. “Objectively we’ve tried to create a timelessness to the images and capture a sense of emotion that portrays a sullenness to the changing times.” Like photographers Simon Go and William Furniss, who also document old shops, they see their work as a way to preserve what may soon be lost. 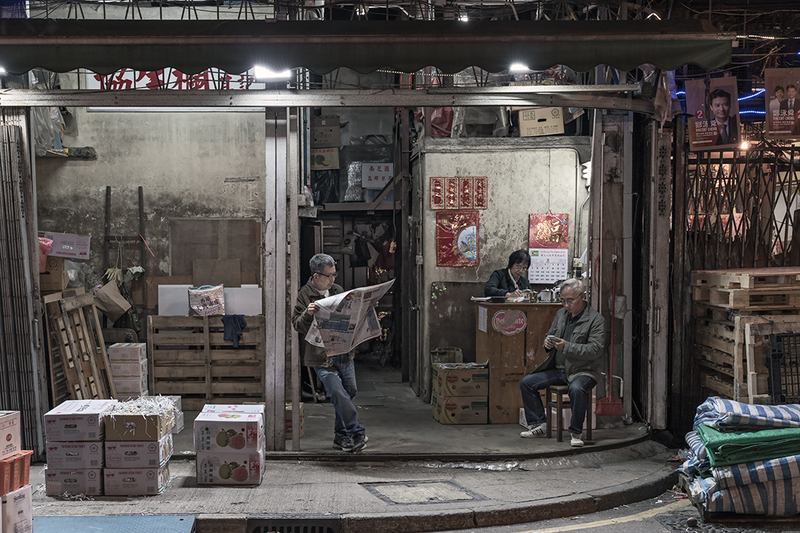 Hunter and Durlacher will be back in Hong Kong this November to revisit some locations they have photographed and to fill in the missing gaps in their series. They hope to publish a book in early 2019. In the meantime, here’s a preview of their work. Upper Lascar Row was originally a somewhat rundown residential area, and its antique shops were known for selling stolen items. 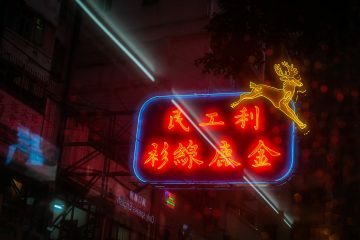 Hongkongers would call thieves “rats” and the buyers who purchases the stolen wares became knowns as “cats,” which is how Cat Street derived its nickname. 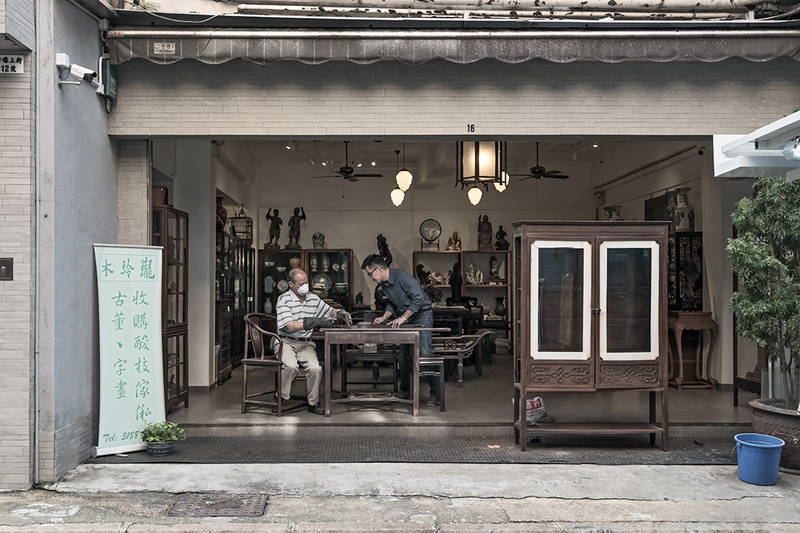 The furniture shop located at 18 Upper Lascar Row is one of the few remaining businesses on the island still restoring antique furniture. The process is labour intensive, and many manufacturers abandoned the skilled techniques in the 1930s, preferring to adopt simpler modern manufacturing processes. 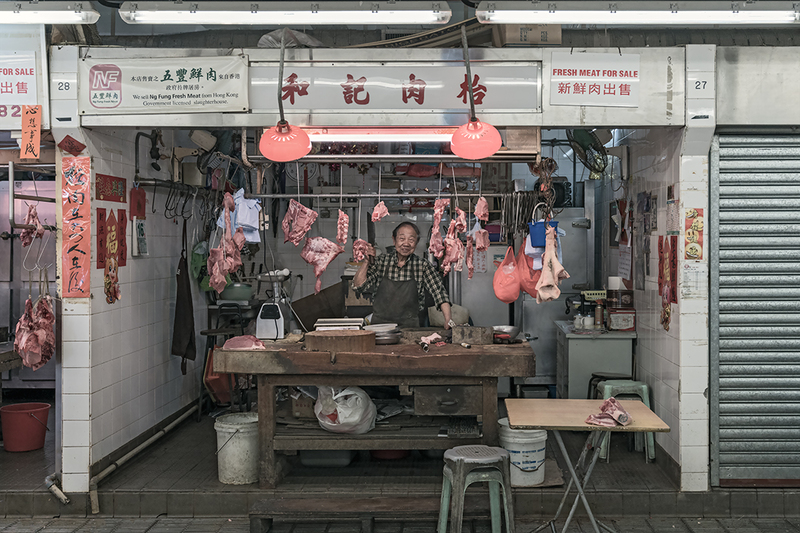 A trip to an everyday Hong Kong street market would not be complete without a sighting of a traditional butcher selling raw meat out of a double-height, shopfront, their produce spilling onto the sidewalk. Often intermixed with grain stores, flower shops and fruit stalls, these butchers are renown for dissecting and dividing their product on the spot and hanging every possible cut and gizzard on display in the open air. 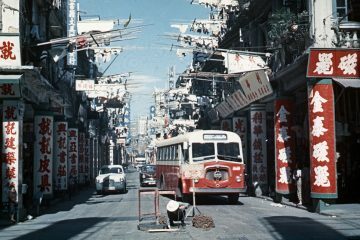 In 1949, it is estimated there were 70,000 street hawkers in Hong Kong. Today, these stalls, known as pai dongs, are managed via licence which can only be transferred to a spouse upon the death of the licence holder. 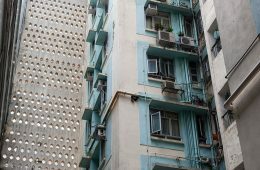 With 2,600 licences remaining, this “succession” or “transfer” process places the long-term future of the Hong Kong pai dong under threat. These outdoor market stalls are fixed-pitch hawker sites selling anything from fruit and vegetables to light refreshments, newspapers, clothing and everyday products. 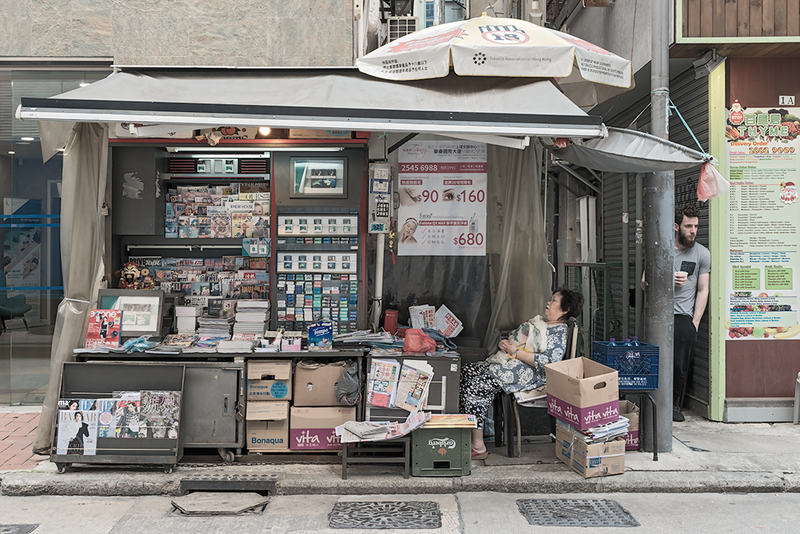 Once found throughout most parts of Hong Kong, these days there are around 2,600 of these cabinet type stalls remaining. Indoor wet markets are prevalent throughout all of Hong Kong’s neighbourhoods. Originally located outdoors, many wet markets, which sell meat, fish, fruit, vegetables and dry goods, moved indoors after a change in hygiene policies beginning in the 1970s. The wet markets are especially noisy in the morning and in the evening as housewives and domestic helpers do their shopping after sending their children to school. Whilst most pai dongs are part of a larger street market, some can still be found on a sidewalk as standalone stalls. Typically, these stalls will be selling newspapers and cigarettes to passers-by. Whilst trade is dependent on foot traffic, sometimes a vendor can find a quiet moment for an afternoon nap. At the centre of Pok Fu Lam is an indigenous village that was founded at the beginning of the 17th century. 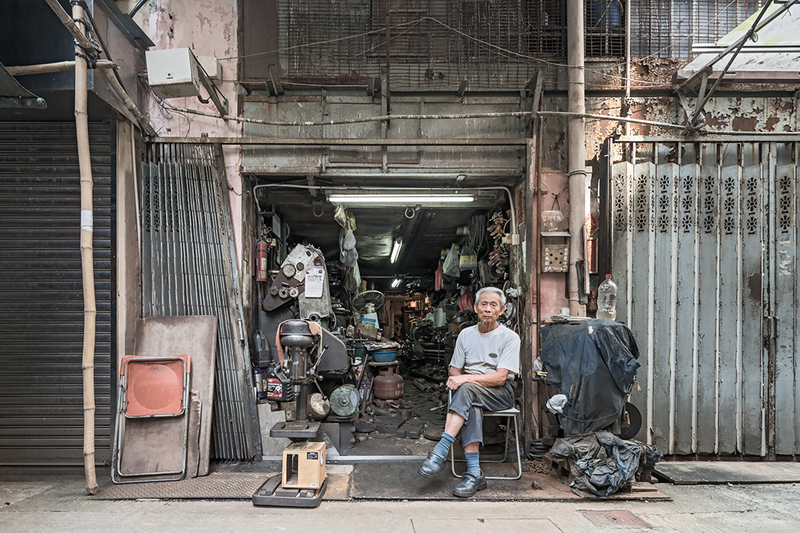 Pok Fu Lam Village is the only one of its kind remaining on Hong Kong Island. Often mistaken as a shantytown, the conservation value of the village has been acknowledged by its inclusion on the 2014 World Monuments Watch by the World Monuments Fund. The arrangement of small local stores in the village is concentrated down one very narrow laneway. A small casual restaurant, snack shop, fruit stall and this traditional butcher make up a handful of the remaining shops. 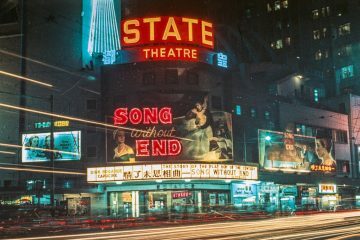 Situated deep within the darkened inner corridors of the State Theatre Building, the traditional sign shop is one of the few remnant businesses that once thrived in the heyday of the theatre. 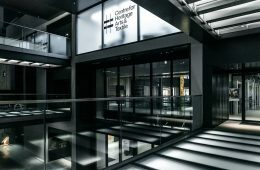 Ceasing operations in 1997, the building has been at risk of demolition and redevelopment. In 2017 the adjacent theatre building was listed as a Grade I historic building in March 2017. Today, most of the retail space beneath the State Theatre remains permanently shuttered, yet a few retailers, including: a florist, a shoe shop and a hairdresser continue to provide services to the loyal residents of the adjacent housing estates. 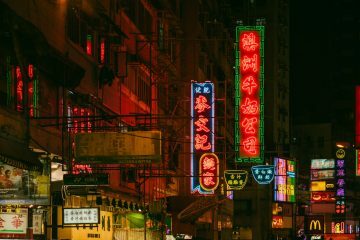 Nestled between the tourist haunts of Tsim Sha Tsui and the shopping arcades of Mong Kok, You Ma Tei has mostly managed to resist the redevelopment and gentrification of other Hong Kong neighbourhoods. 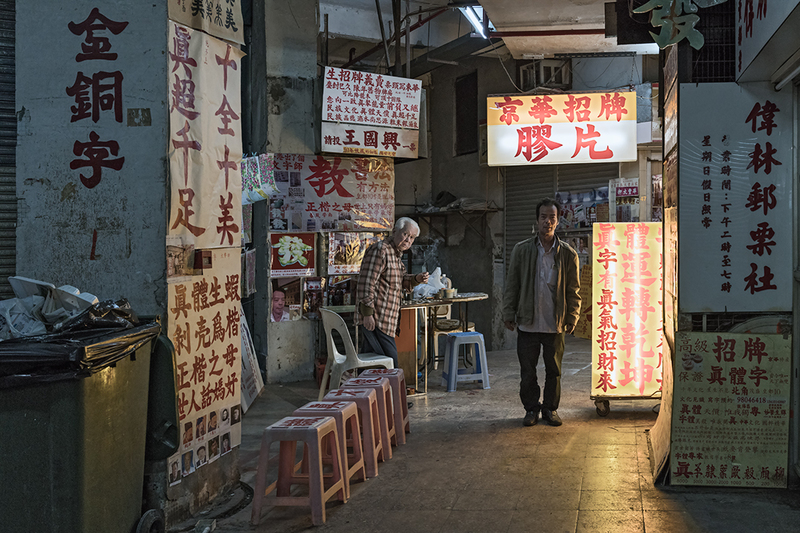 The skilled mechanics, metal turners and engineering businesses that operate along the western perimeter of Ferry Street are a fading representation of the once thriving small enterprise and manufacturing industry that has gradually moved to the Chinese mainland. 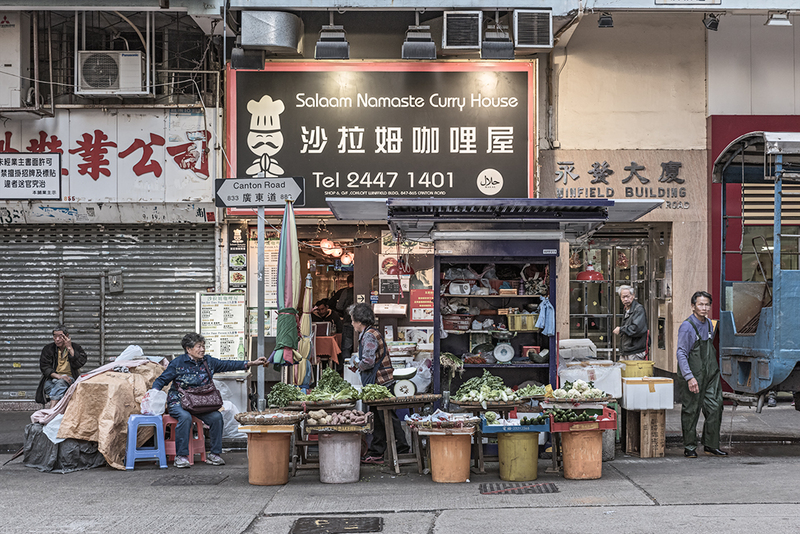 Hong Kong has many specialised markets to explore. One of the largest is the Yau Ma Tei wholesale fruit market. 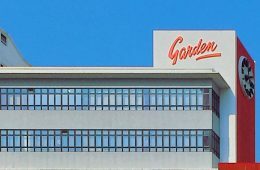 Founded in 1913, it originally sold fruit and vegetables. Fish traders joined in the 1930s. In 1965, the vegetables and fish stalls moved out. The market is a historically valuable site and is classified as a Grade II historic building. 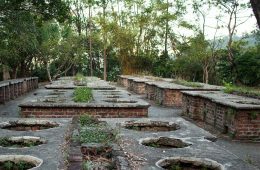 It consists of several blocks of one or two storey brick and stone buildings. Pre-World War II signboards are on the outer walls of the buildings.